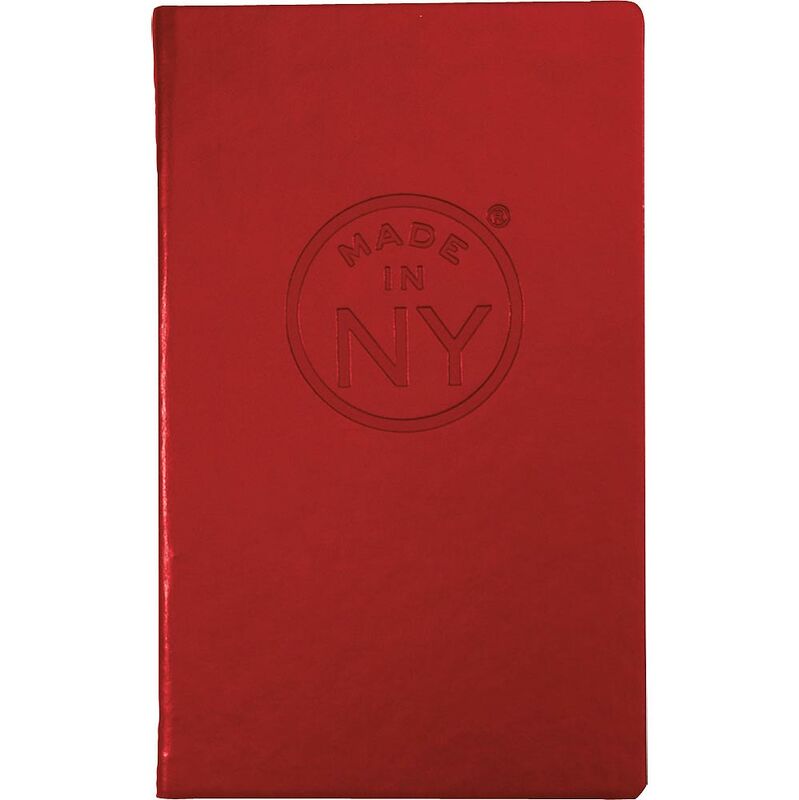 Product code: 20049 Category: Notebooks, Jotters & Journals. Size Choose an option5-7/8 in. x 8-1/4 in. Stay organized with this sturdy donald polypropylene spiral-bound journal. You have 160 lined and perforated white pages, so feel free to rip one out and pass it across the table or recycle it if you donÃÂt need it anymore. 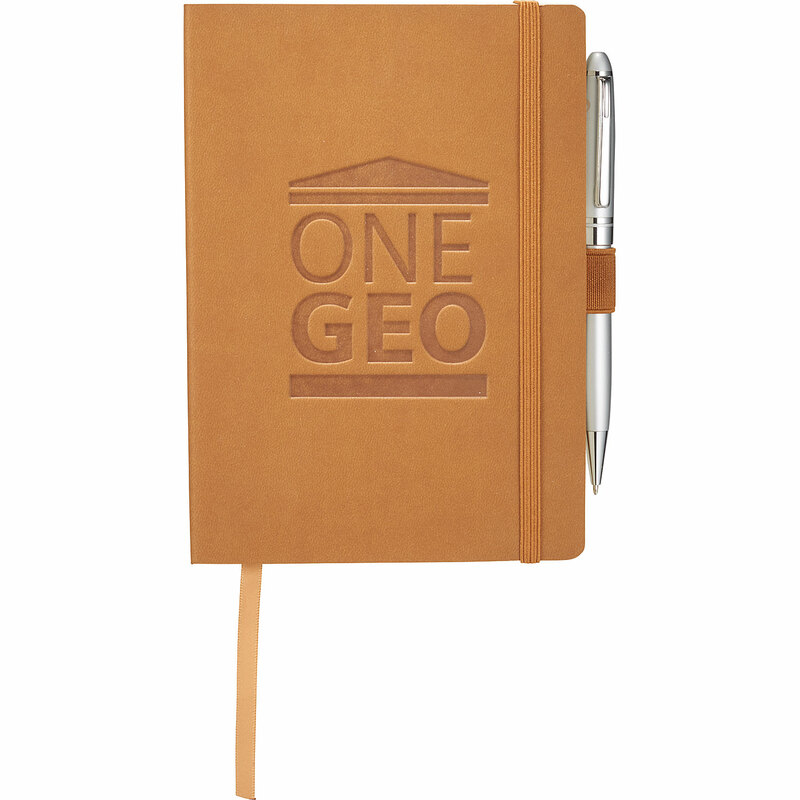 Use the elastic closure as a bookmark or to keep it all together. 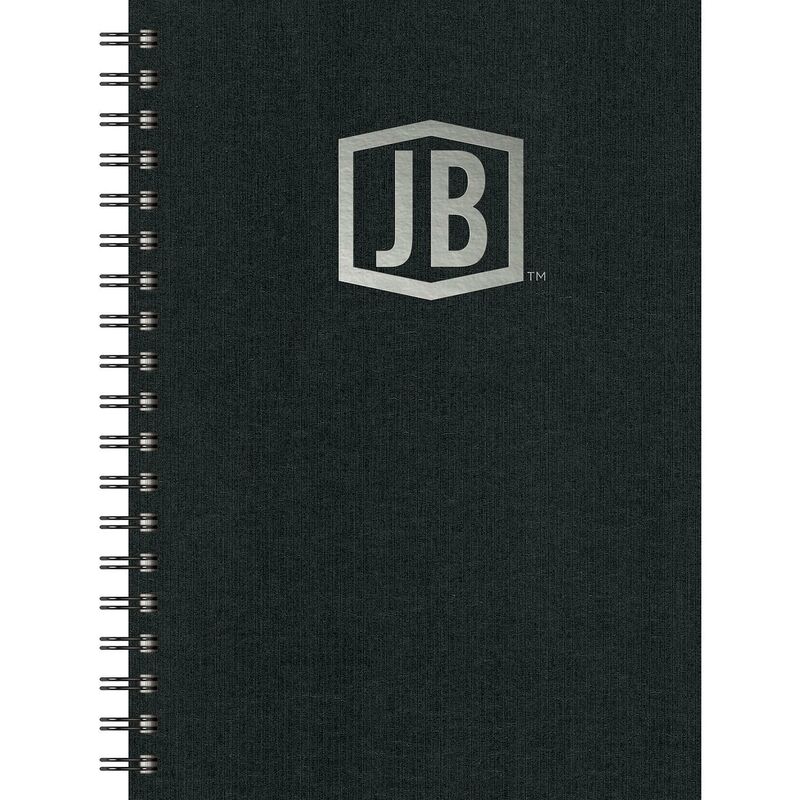 This notebook leaves lots of room for branding and comes with a black elastic pen loop that holds a matching plastic pen. 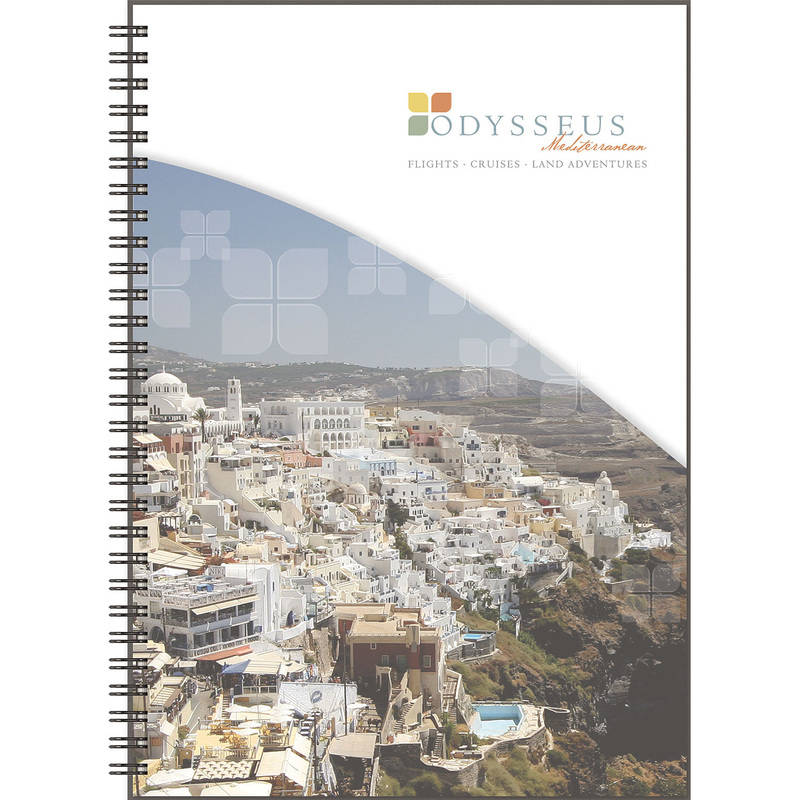 Setup Charges :$110.00 per colour/location/eachPricing includes debossing on one location of journal and a one colour imprint on location of pen* May vary according to product availability from supplier. ** Price subject to change without notice. 5-7/8 in. x 8-1/4 in. 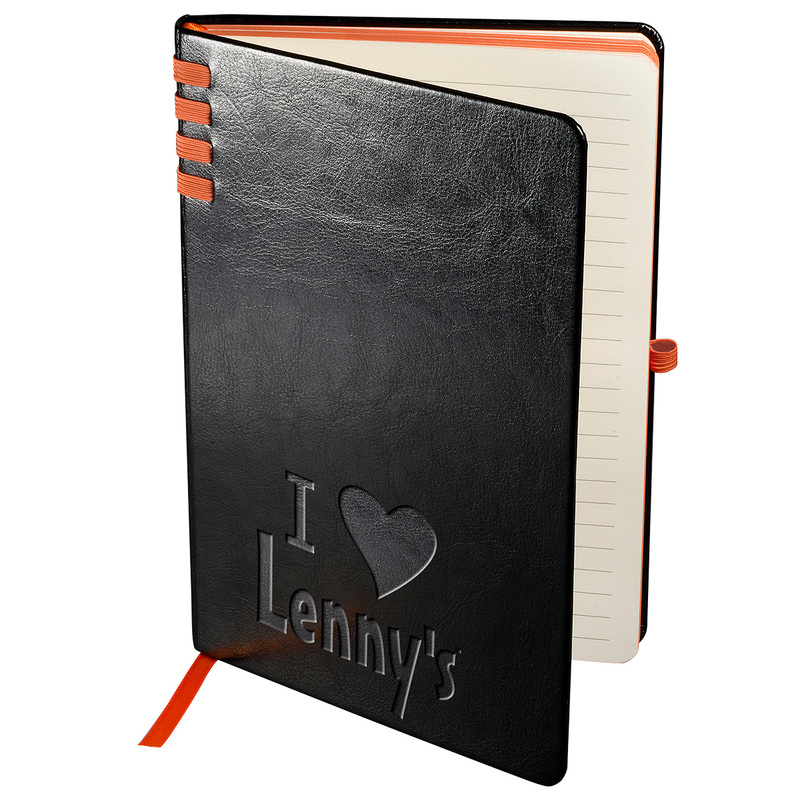 Let them turn their notes into a memory! 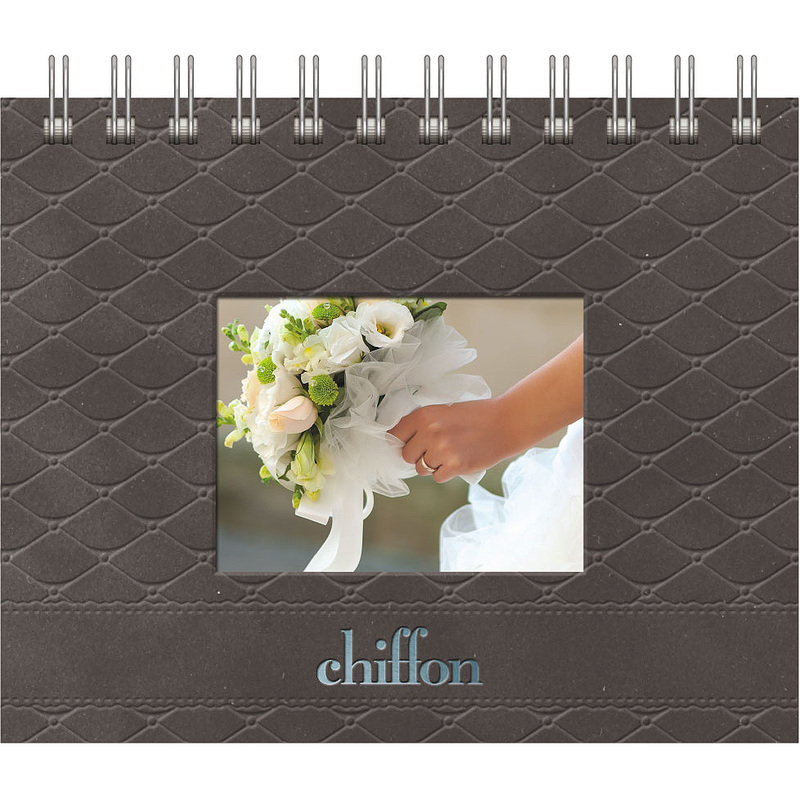 Horizonal PhotoNotes have a luxurious soft Vinyl or Leather cover with a black paperboard back cover. 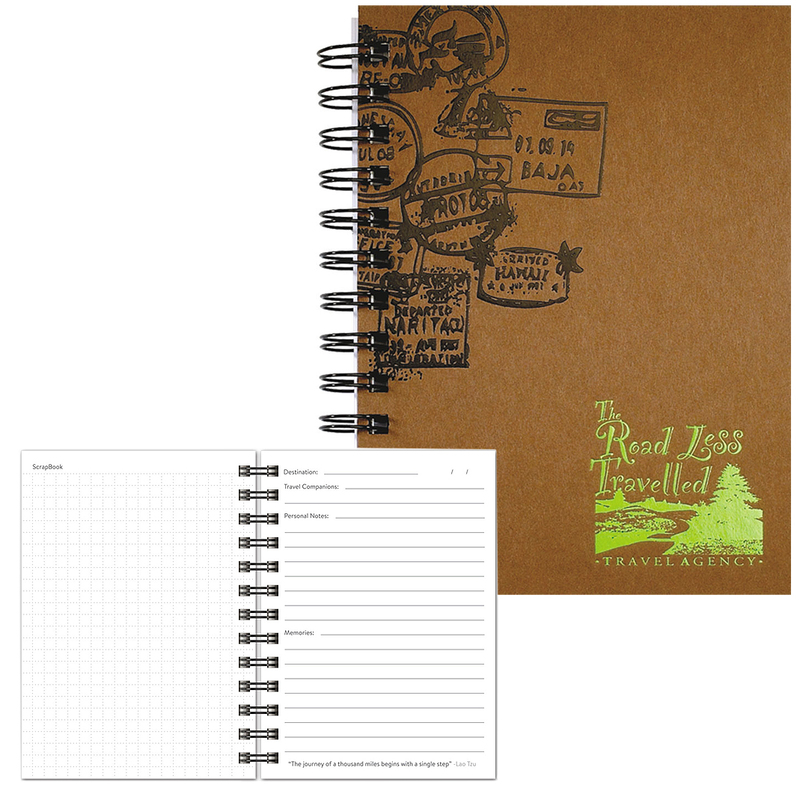 They include a rectangle die-cut window, oversized deboss pattern and your foil logo. 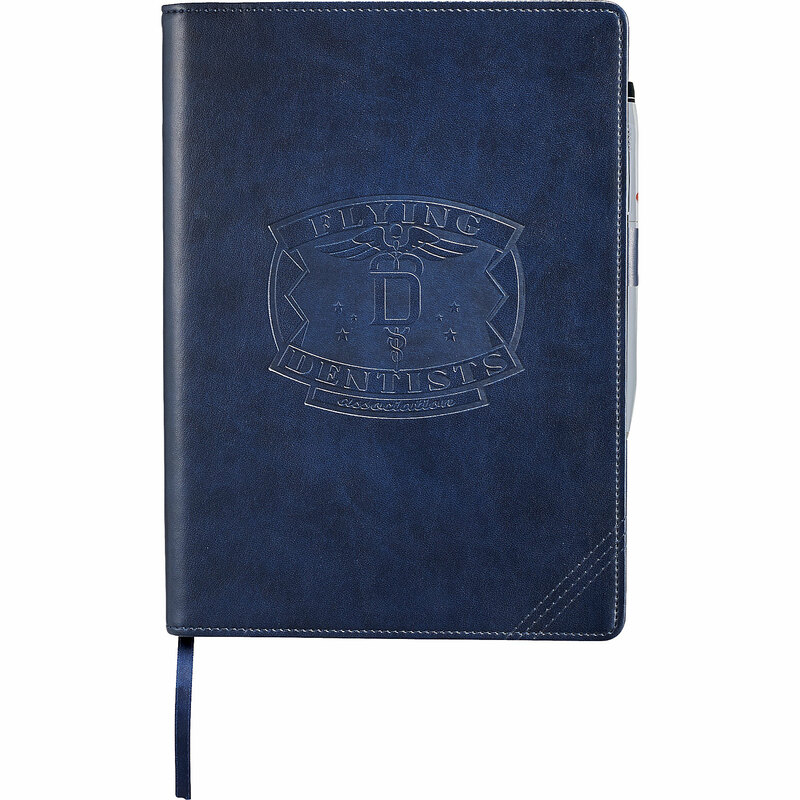 Features a full colour, one sided insert, black wire binding and three photo sleeves and is filled with 70 sheets of lined paper. 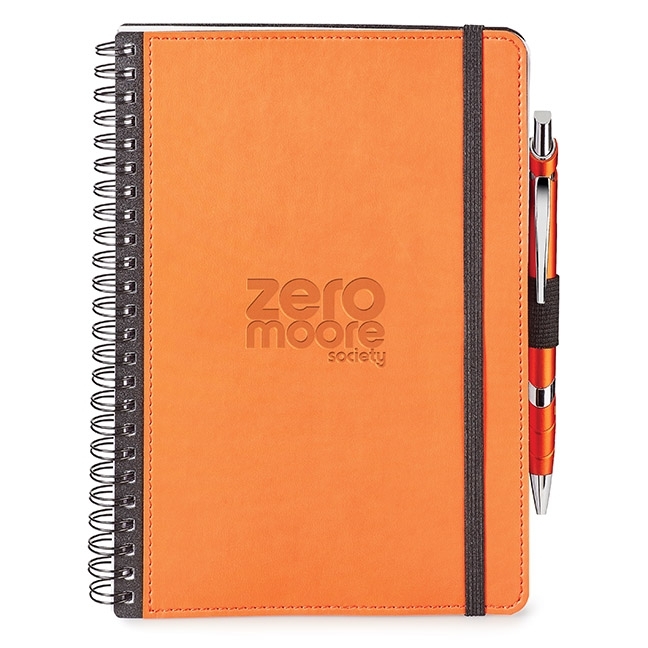 The Revello soft bound JournalBookÂ makes a great gift for the writing enthusiasts among us. 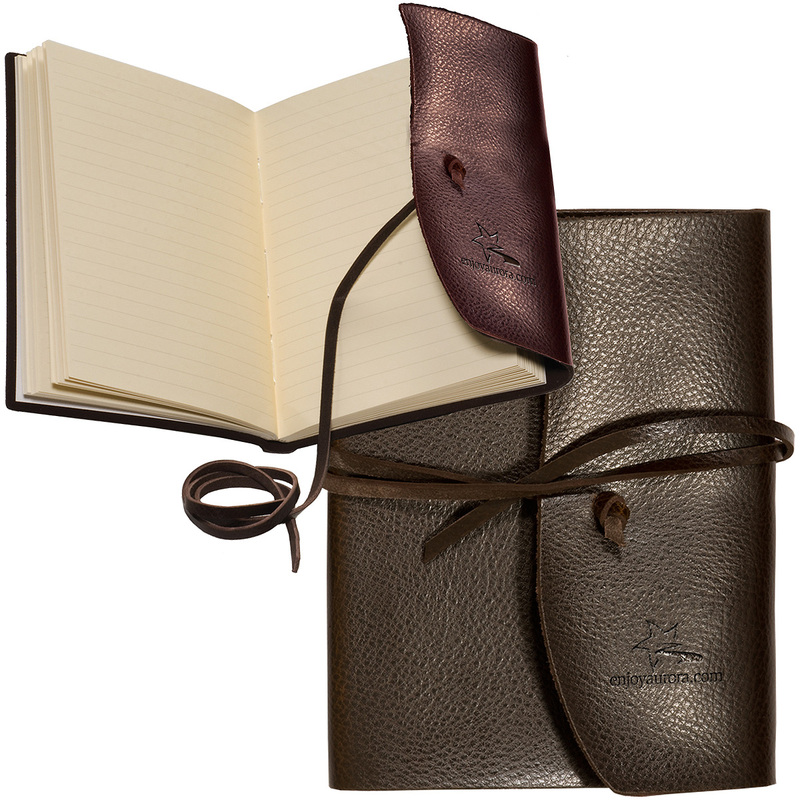 This made from Italian ultrahyde journal features a flexible, soft cover with a built in elastic closure, a ribbon page marker and a pen loop. 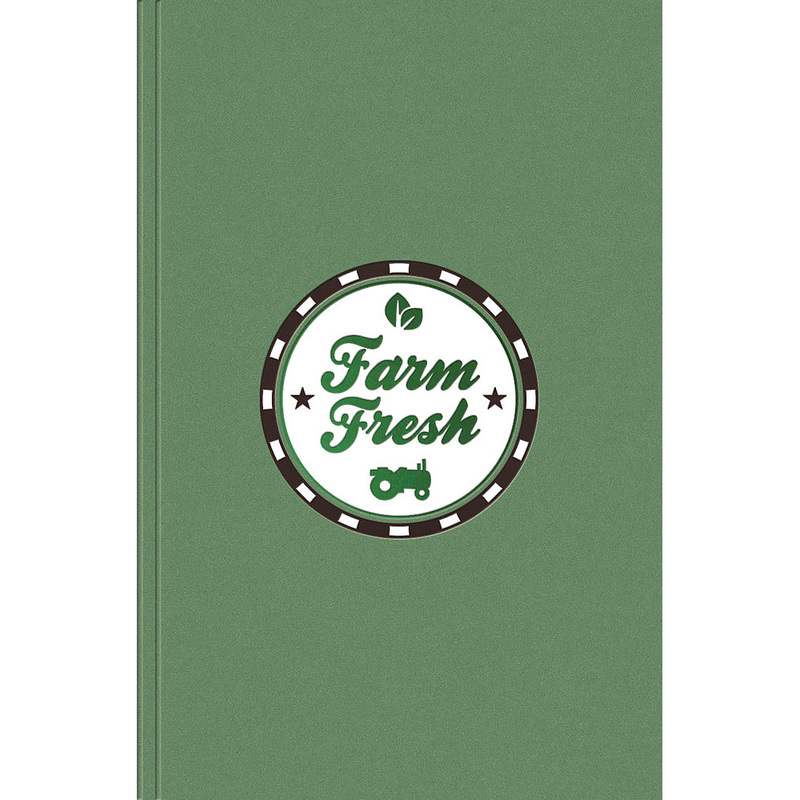 It includes 80 cream lined sheets of paper and a document pocket on the interior back cover.